If you want million dollar views, this is the house! 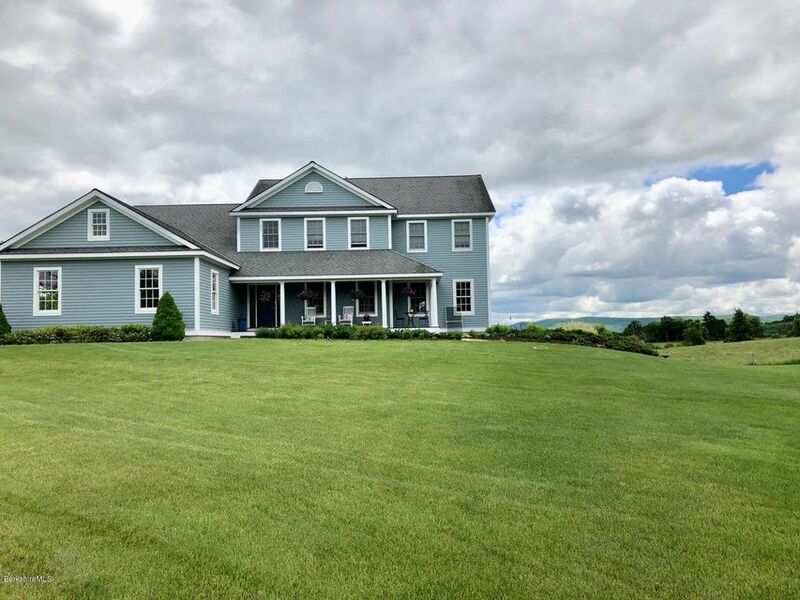 Open contemporary with first floor Master Suite, large mud room, great room with vaulted ceiling open to kitchen w/granite and large eating area, formal living and dining rooms and deck off the back of the house to enjoy those views! 3 BR, 2 full baths on 2nd and a finished lower level with another full bath, family room and office...could be an in law suite.....and you can walk out to the side patio if you want more places to enjoy the view! Property abuts protected land!! !